Narration for this story was rubbish. An Englishman trying to do American accents is appalling. If I could get the refund button to work I would. Will always check who the narrator is from now on. 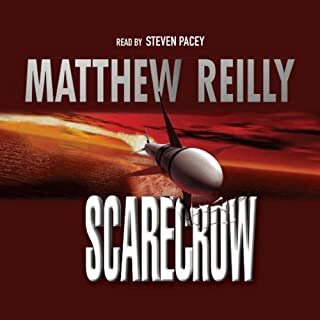 Matthew Reilly rocks - it’s a shame it’s spoilt by the poor narrator.